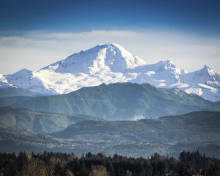 Situated in the Pacific Northwest, Washington has a lot to offer retirees looking to relocate. Its breathtaking Pacific Ocean views, as well as an abundance of forests and National Parks makes the state perfect for lovers of the outdoors. A perk of the state is the fact that residents don't have to sacrifice amenities to be so in touch with nature; even most cities within the state are minutes away from world class hiking and sightseeing. Although the cost of living is a bit higher than average, the state can be considered tax friendly. 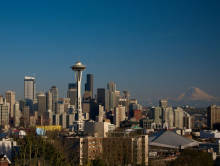 For those with an interest in the West Coast, check out the some of the best places to retire in Washington below!